On 11 pages I will explain to you how to crochet the snuggly blanket your self. Pictures are with the pattern to help you while you go. Basic knowledge of crochet techniques is required. 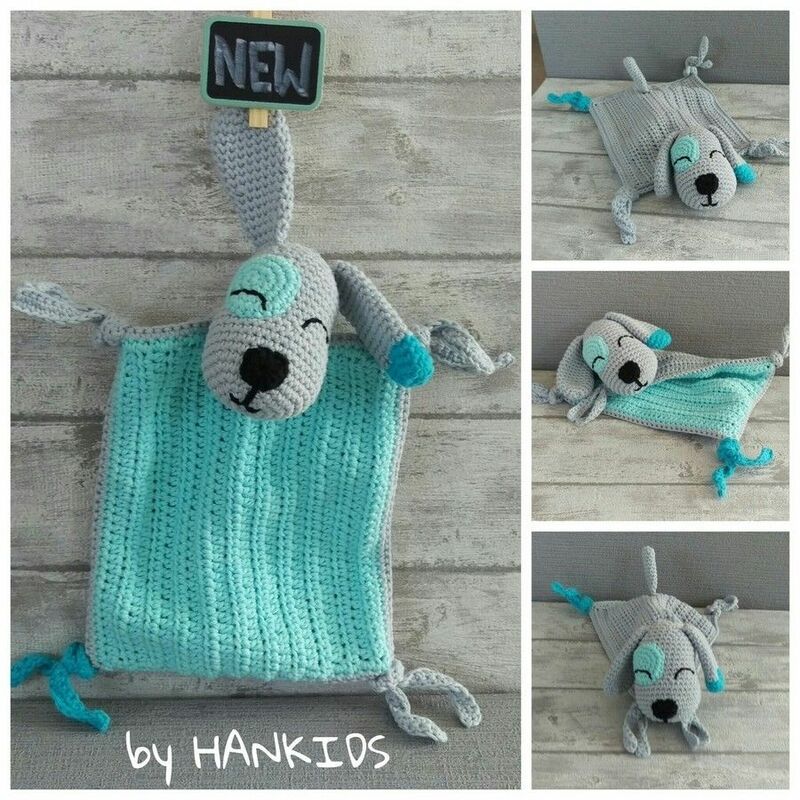 The skill level for this Pattern is: Basic (Beginner) The finished snuggly blanket will have a size of approx 18 and 25 cm (7 to 10 inch) – if you use the same yarn as I did. You just buy the pattern as a pdf file – you do not buy a finished figure/blanket/pillow! Explanation about copyright: For private use only! NO COMMERCIAL USE! Sales, Resell, change, exchange, copy or publishing of the pattern (even in parts) is NOT permitted – you are NOT allowed to sell your finished product!